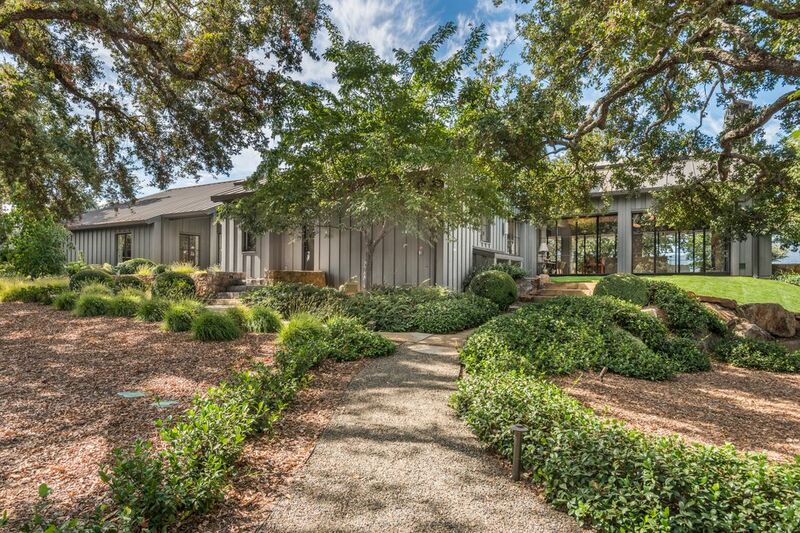 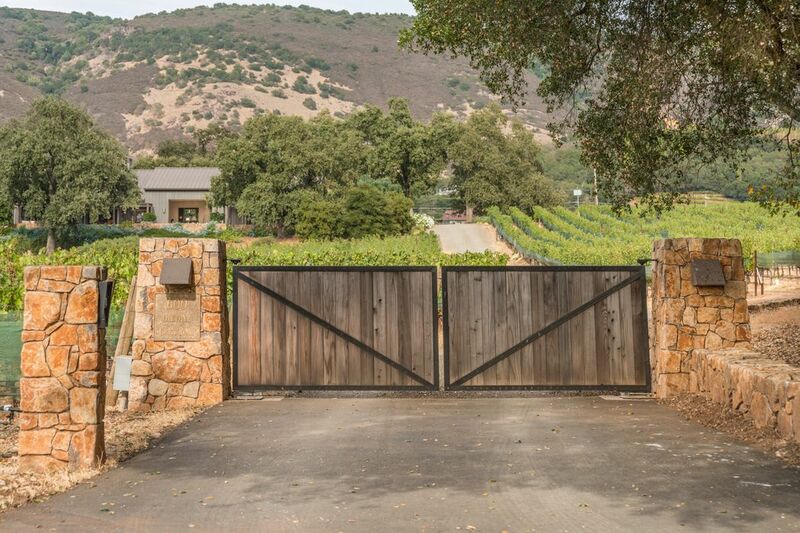 Oakville Luxury Estate Oakville, CA 94562 | Sotheby's International Realty, Inc.
$22,500,000 3 Bedrooms4 Full / 2 Partial Baths6,803 sq. 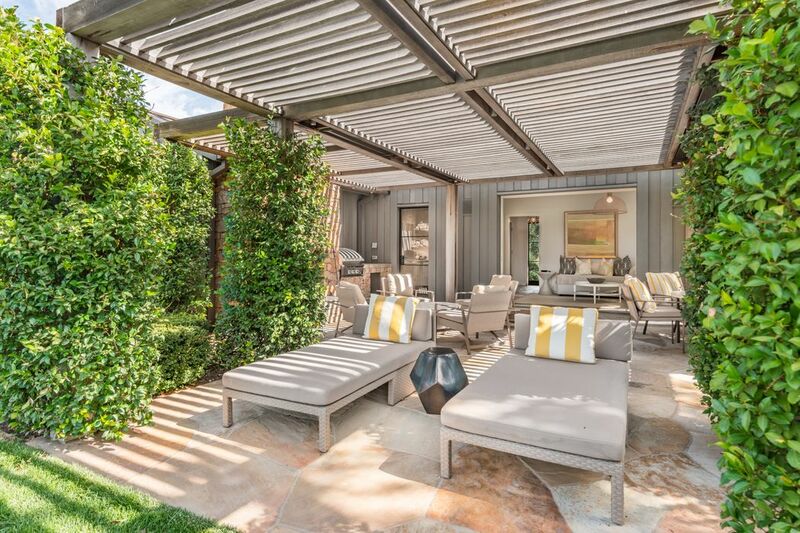 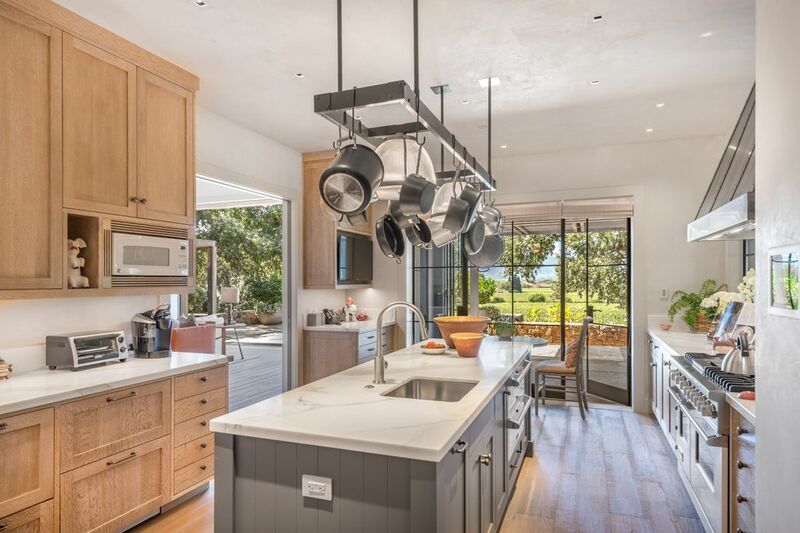 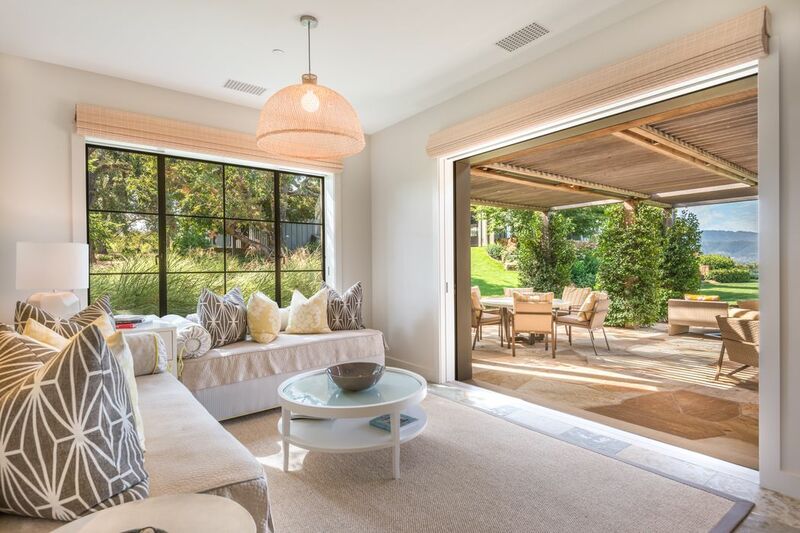 ft.
Offering 5,537 square feet of light-filled spaces, the single-level home has an inviting open floor plan that encourages effortless living and entertaining, all with an enviable view. 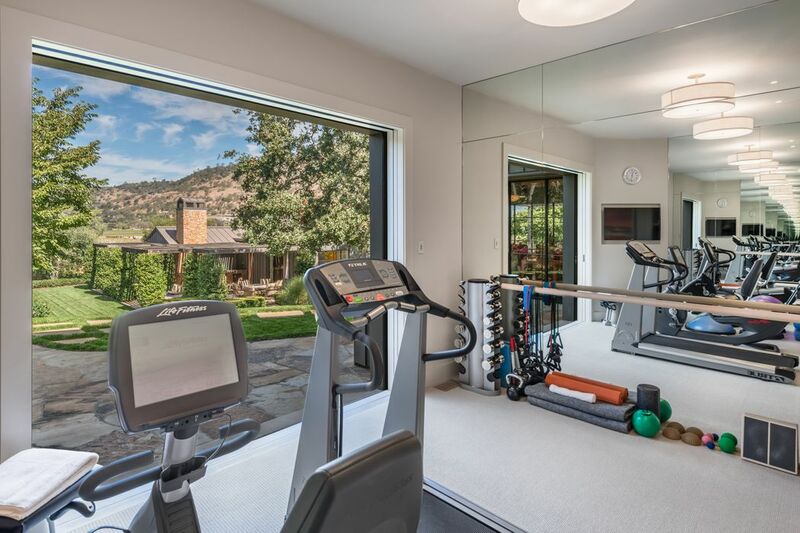 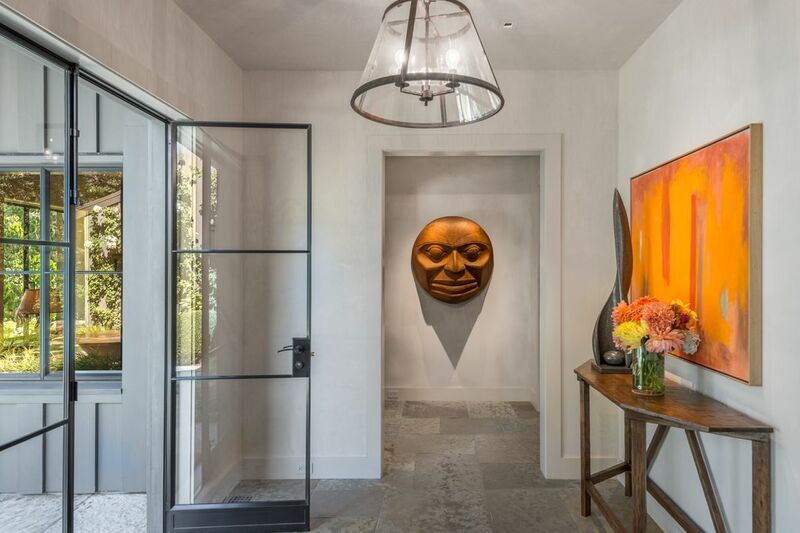 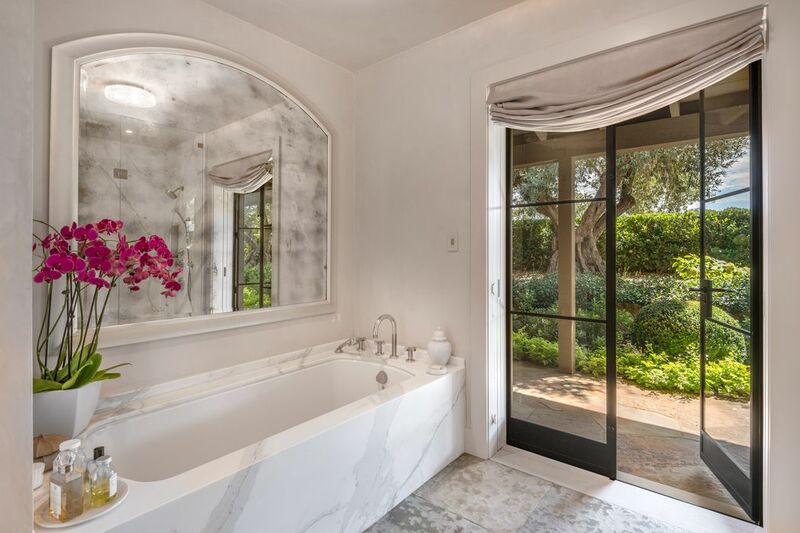 Designed by architect Sandy Walker and built by Cello & Maudru, the home includes one well-appointed bedroom suite, two full and two half baths, a living room opening to a secluded stone terrace, two offices, a chef’s kitchen with an island and superior appliances, a butler’s pantry, a wine cellar and wet bar, a gym and massage room, and a soaring skylit sunroom that becomes a fluid indoor-outdoor entertaining space. 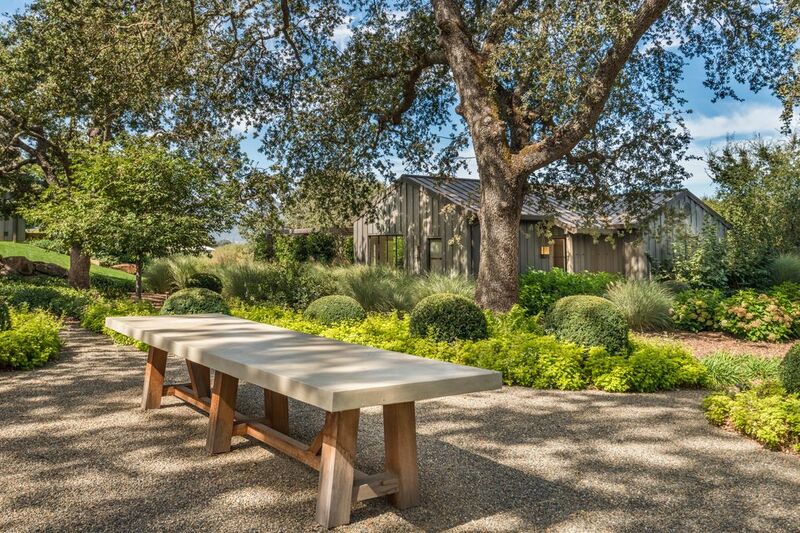 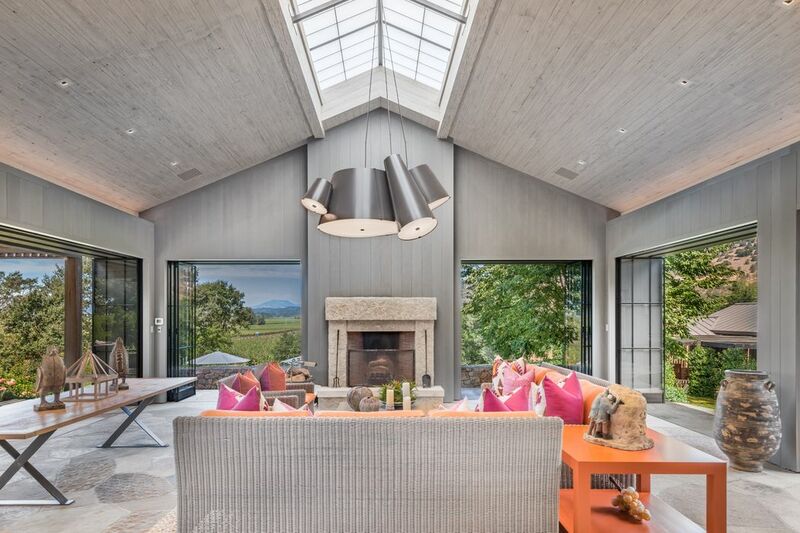 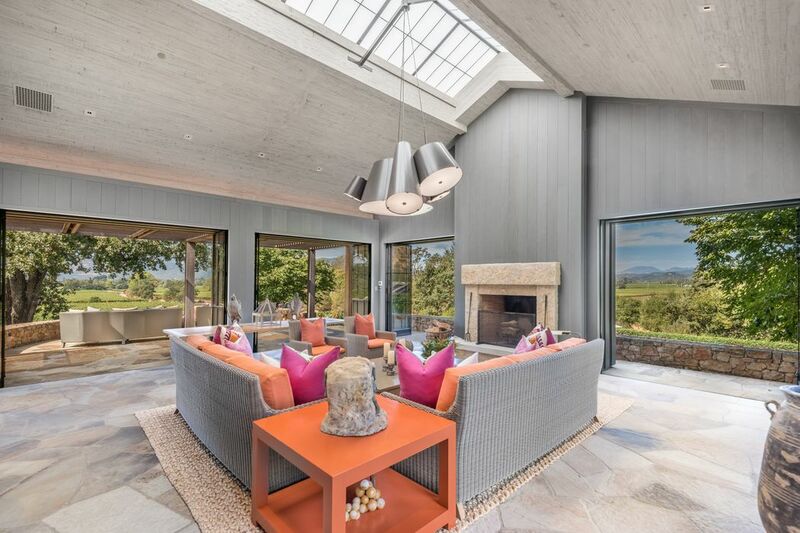 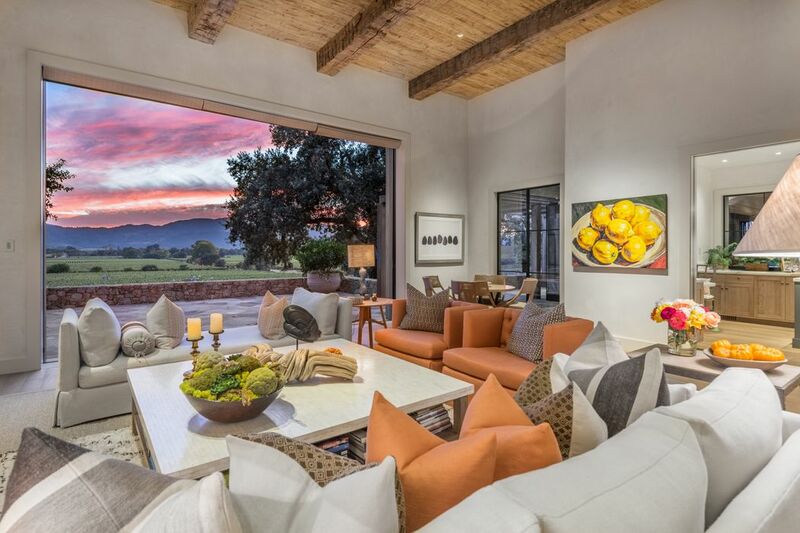 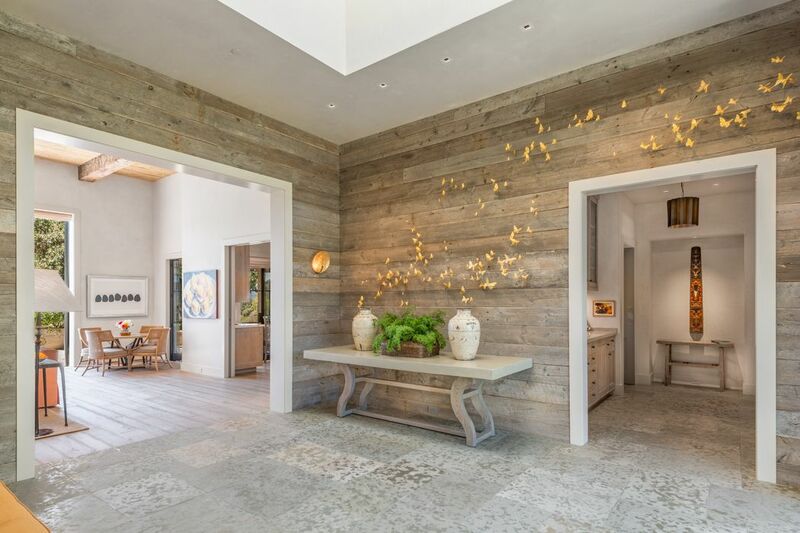 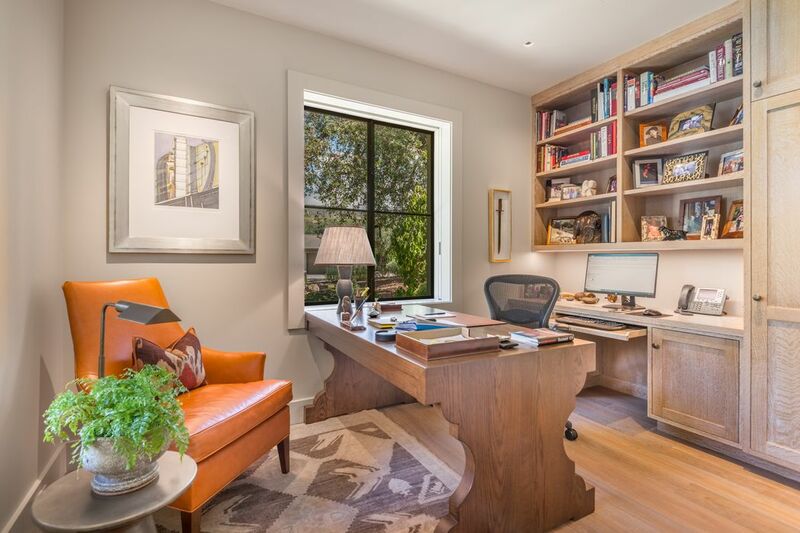 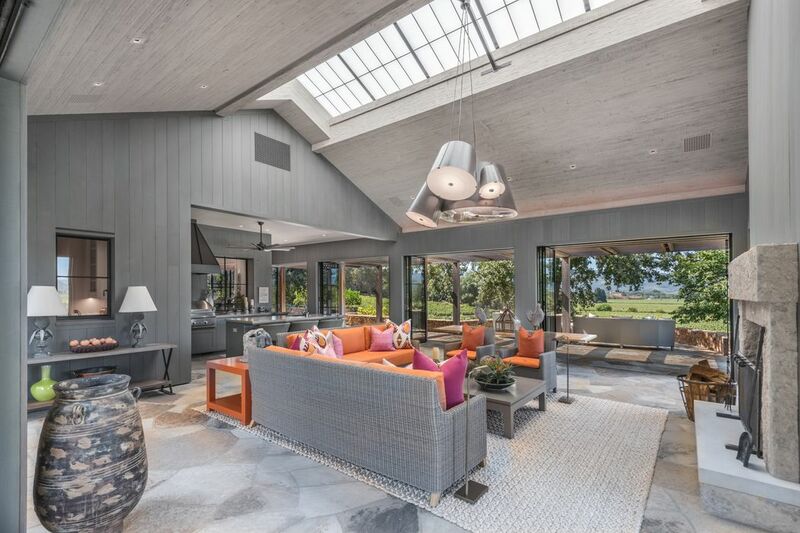 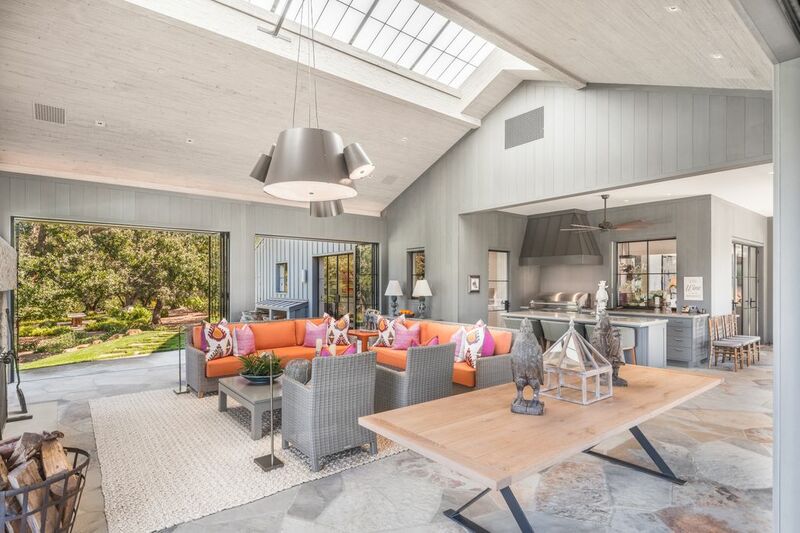 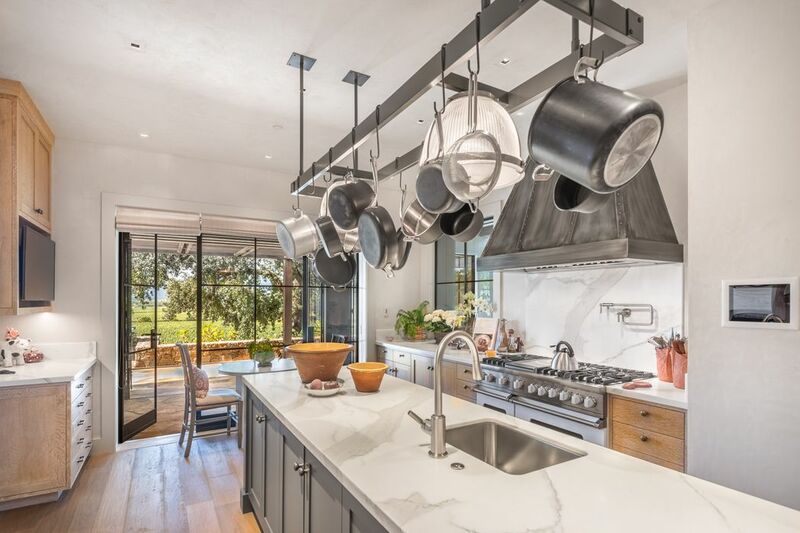 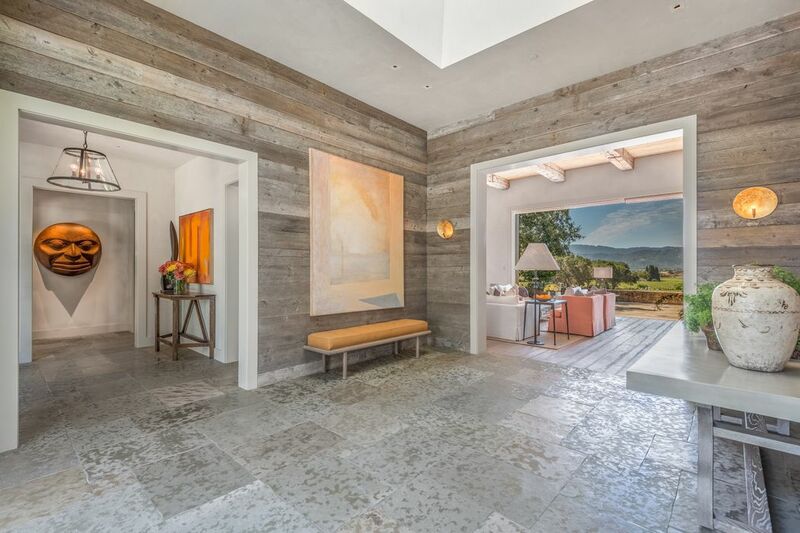 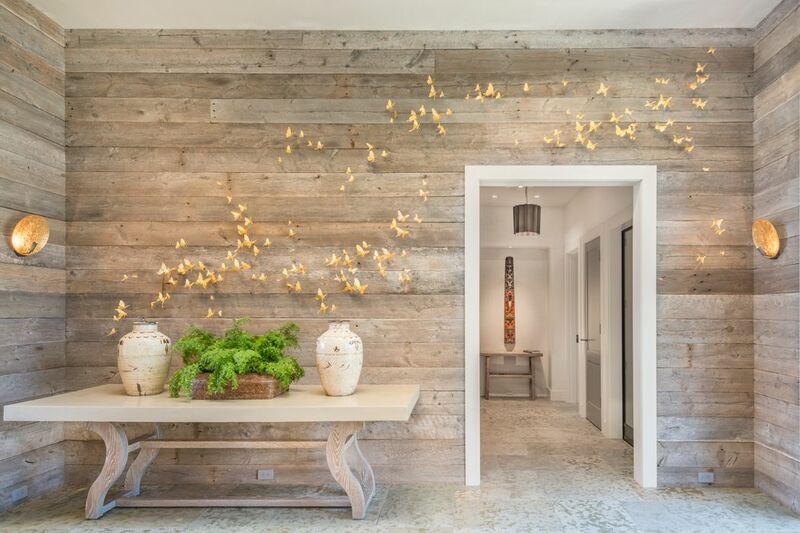 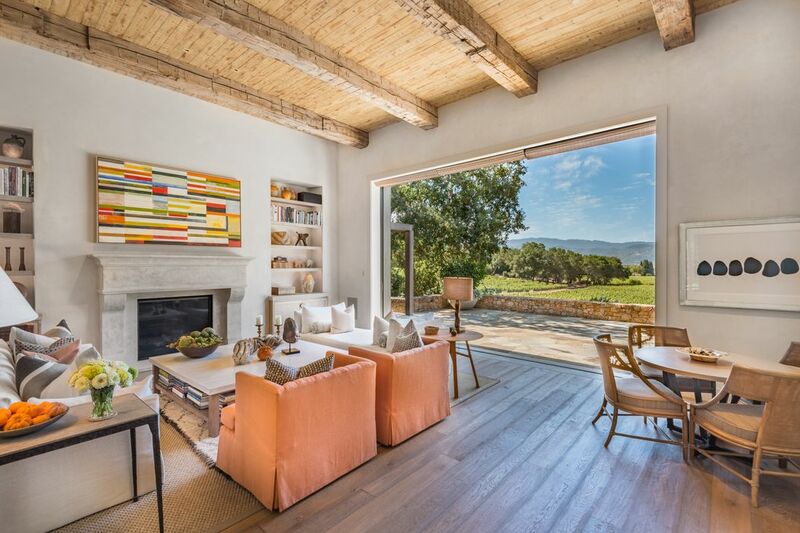 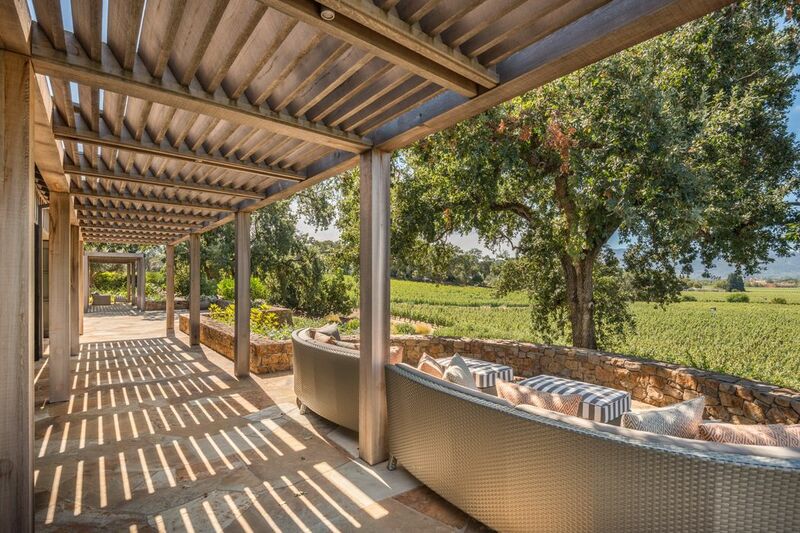 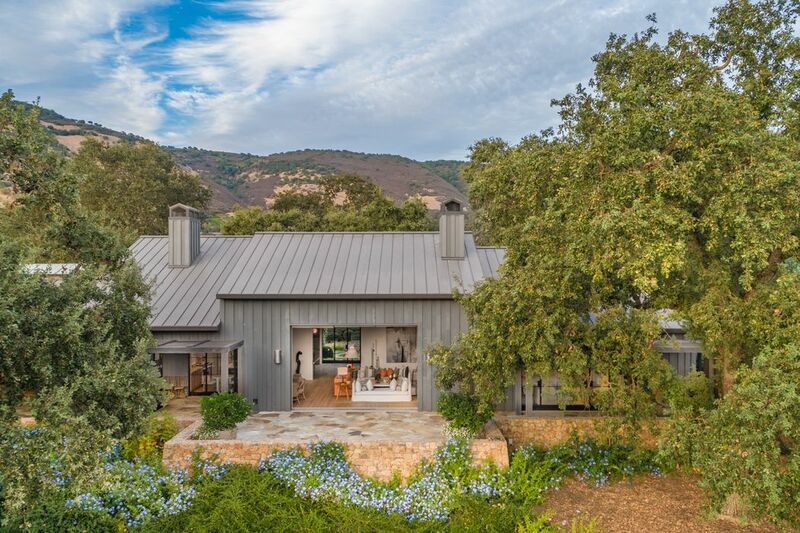 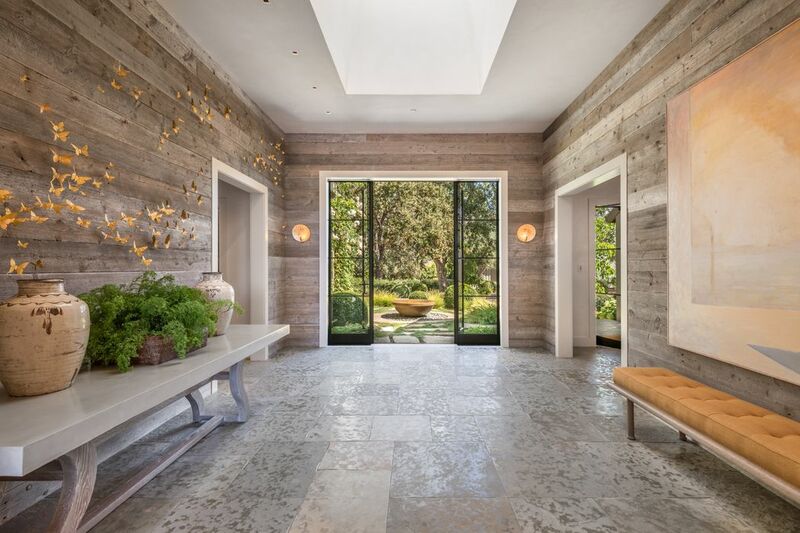 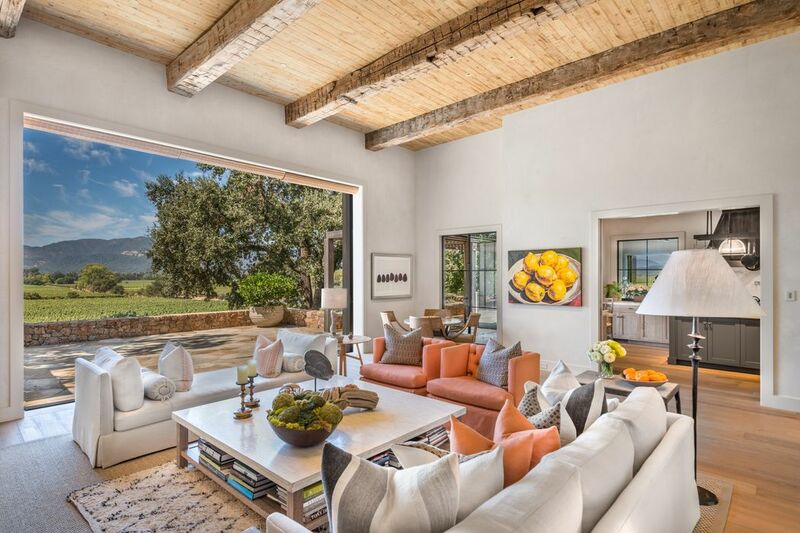 Vaulted ceilings with hand-cut Douglas fir beams, white oak and limestone floors, serenely smooth plaster walls, sunlit French doors, and distinctive interior design by Barbara Colvin contribute to the rustic yet refined style for which California wine country is revered. 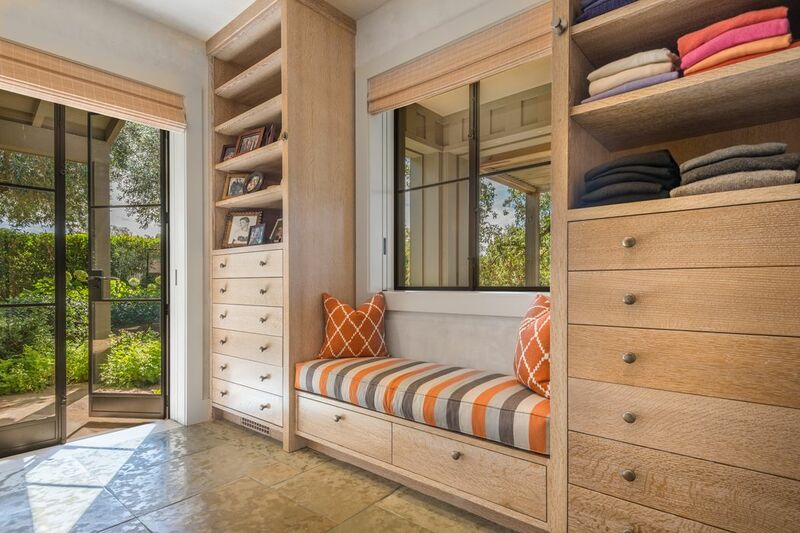 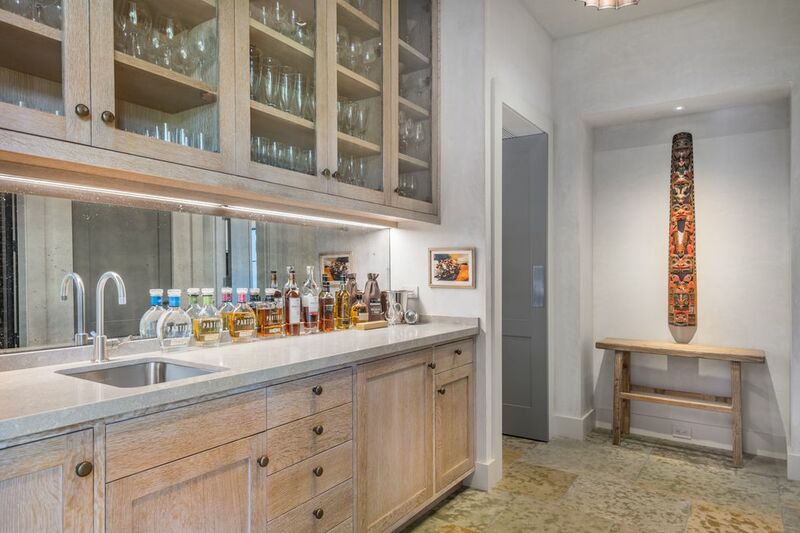 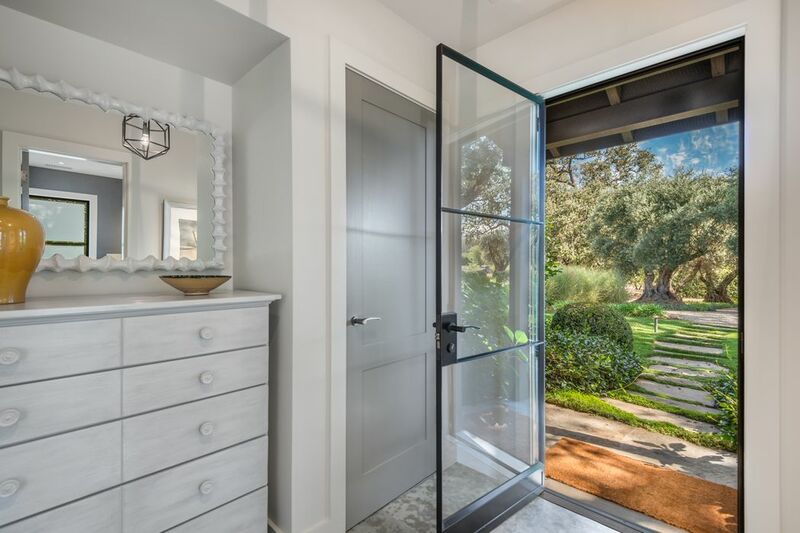 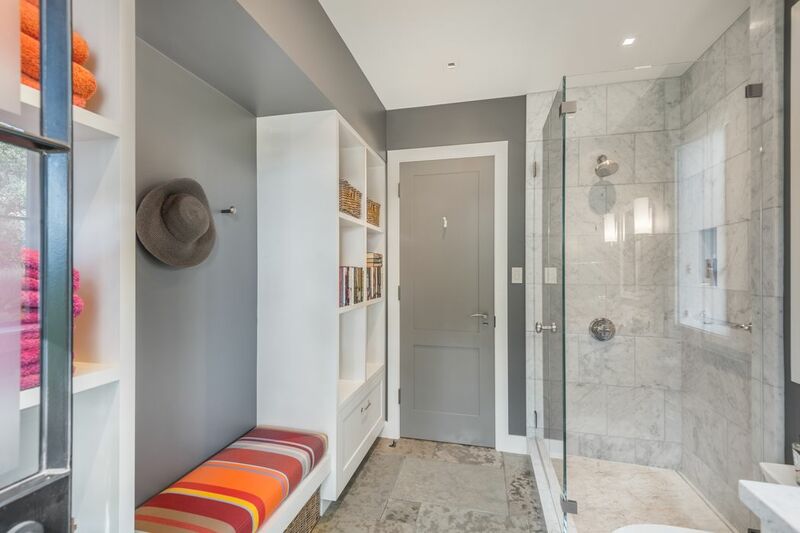 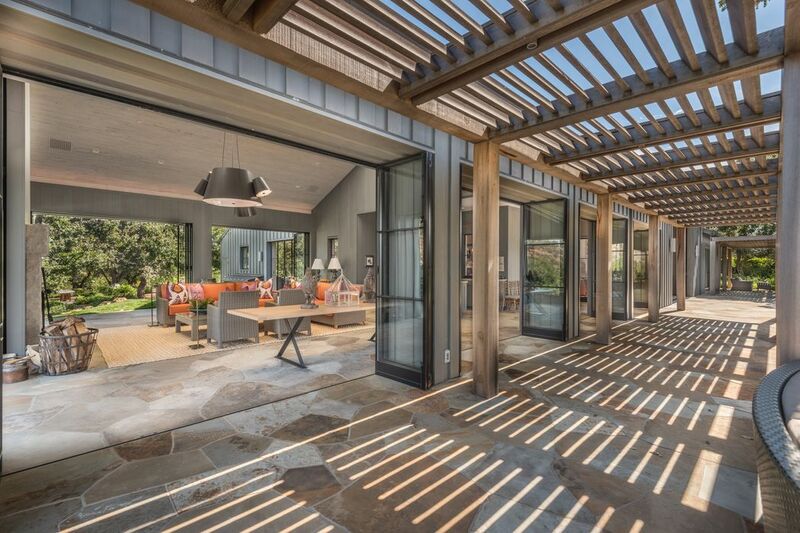 “Disappearing” glass pocket doors allow for a seamless indoor-outdoor flow, and nearly every room enjoys a view. 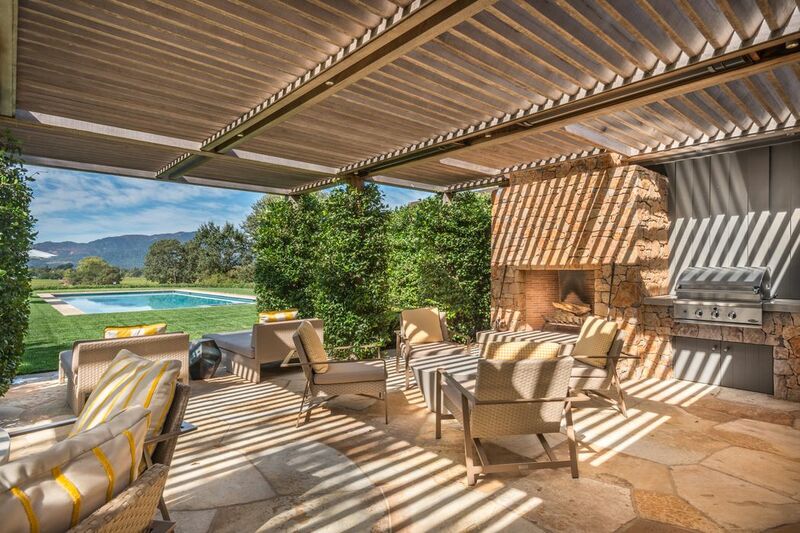 The grounds—impeccably landscaped by Claudia Schmidt—are an idyllic backdrop for alfresco entertaining. 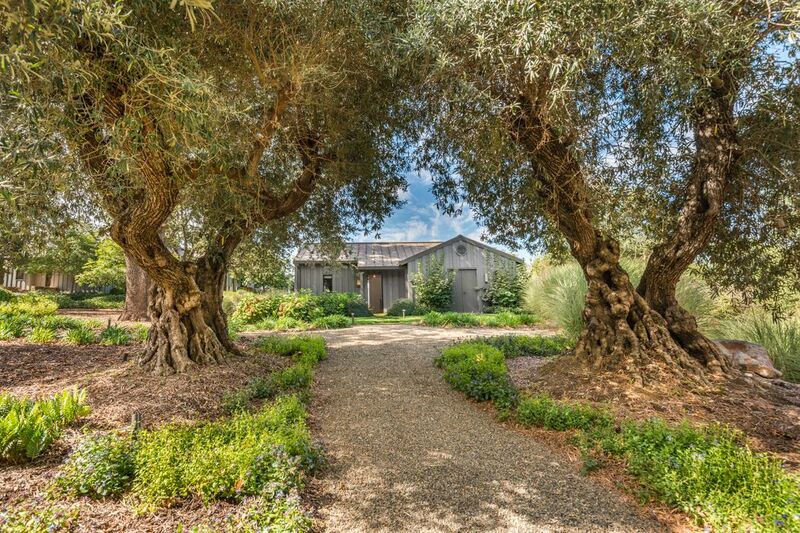 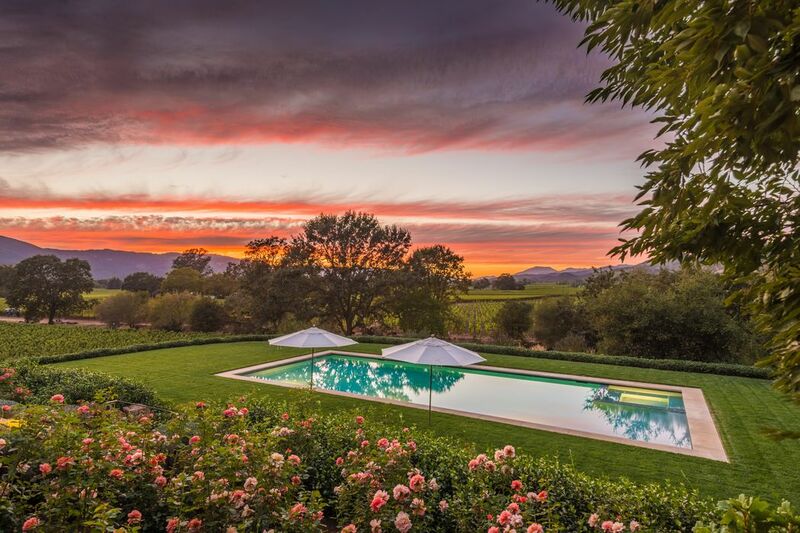 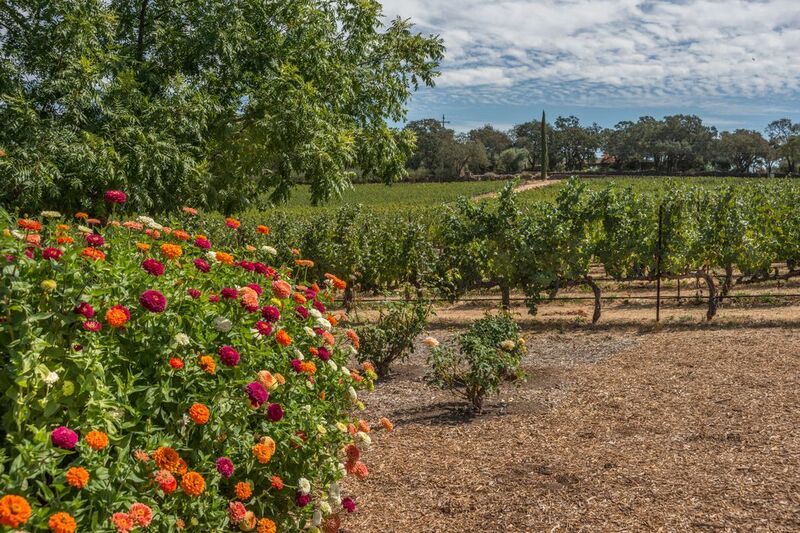 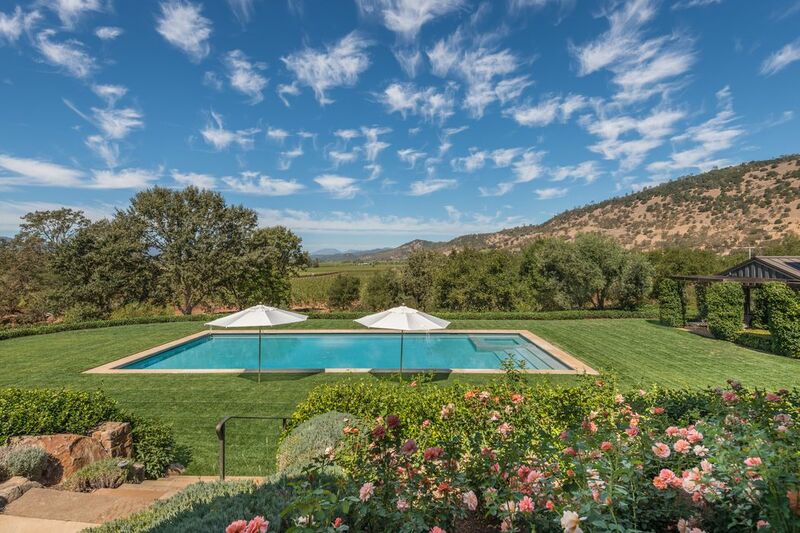 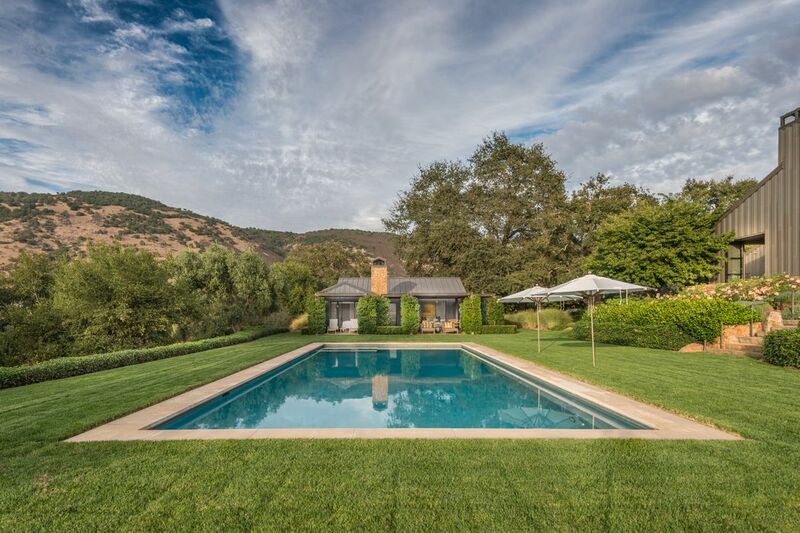 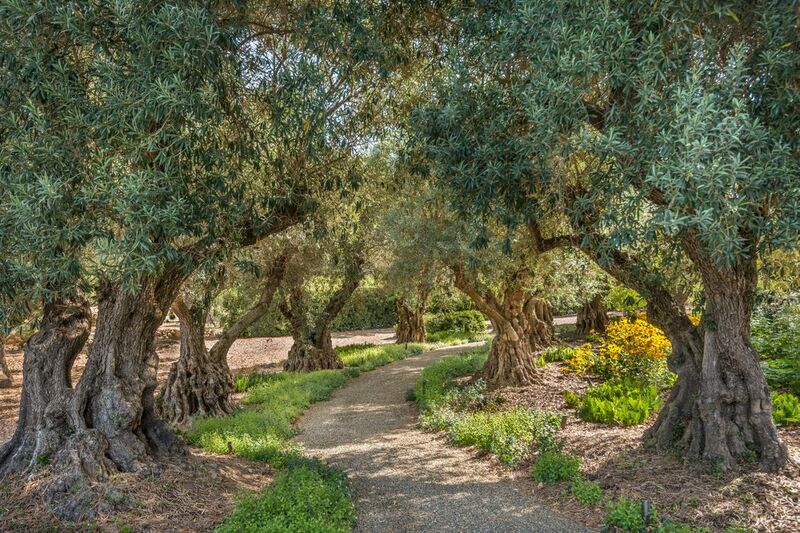 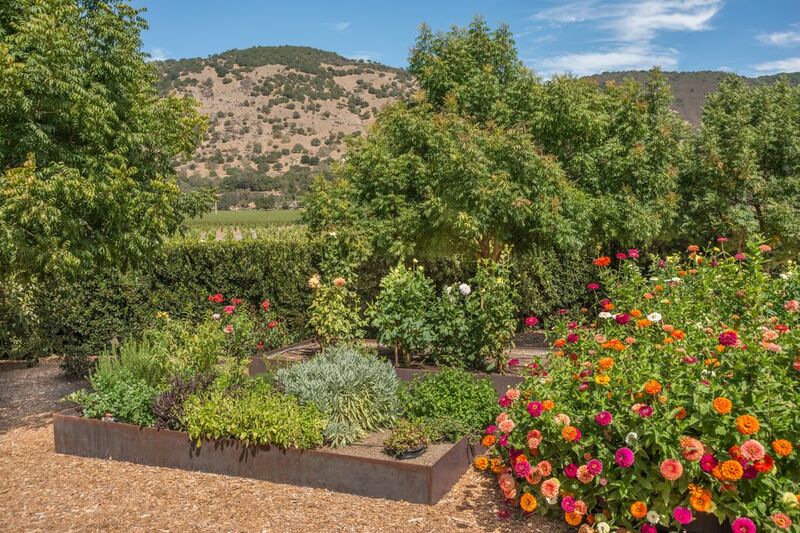 Paths meander among an ancient olive allée, an oak grove with a fireplace, roses, dahlias, an orchard, and herb gardens; and a swath of emerald lawn surrounds the refreshing pool and spa. 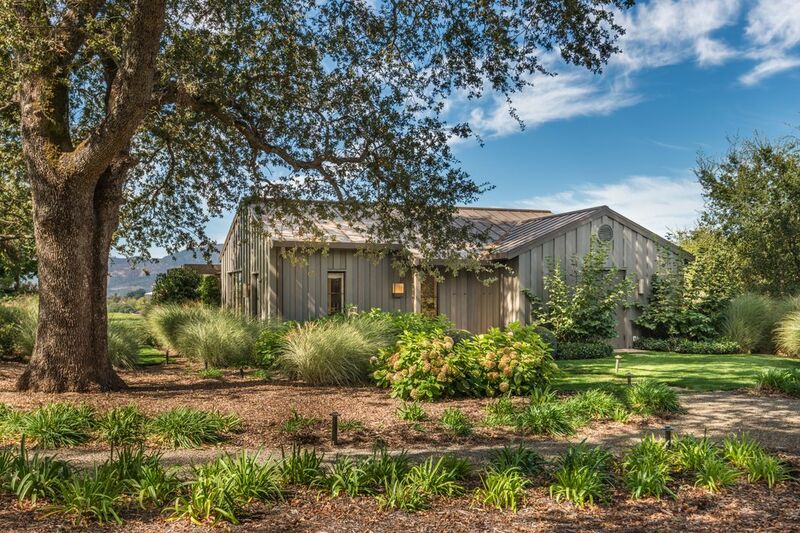 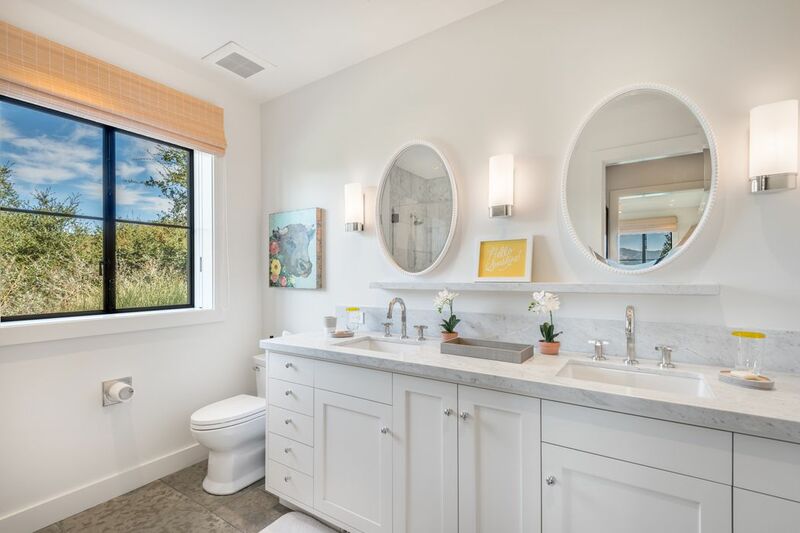 Visitors will appreciate the stylish freestanding guesthouse, which offers one tranquil bedroom, two baths, an expertly appointed full kitchen, a living area, laundry facilities, an outdoor shower, and easy access to a breezy arbor-covered loggia with a fireplace and a built-in grill. 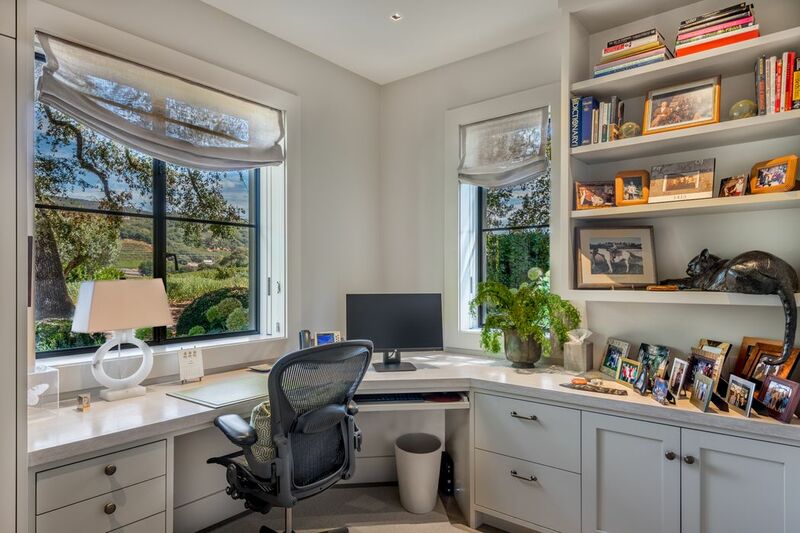 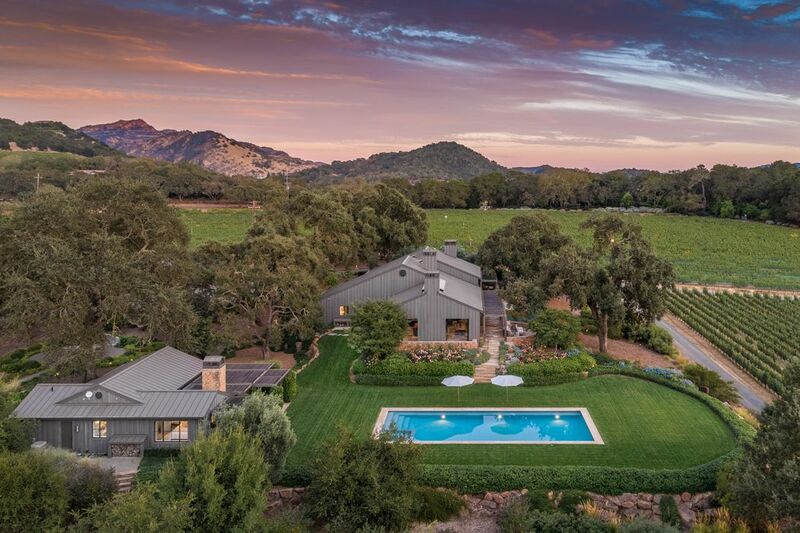 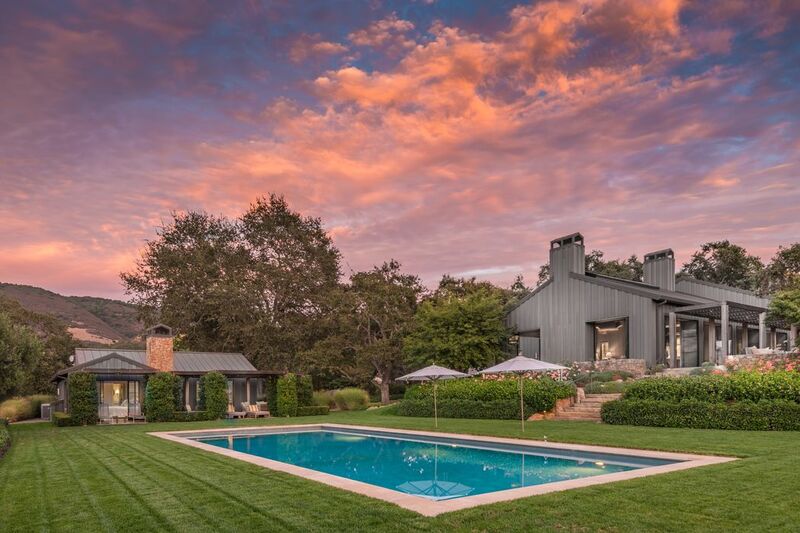 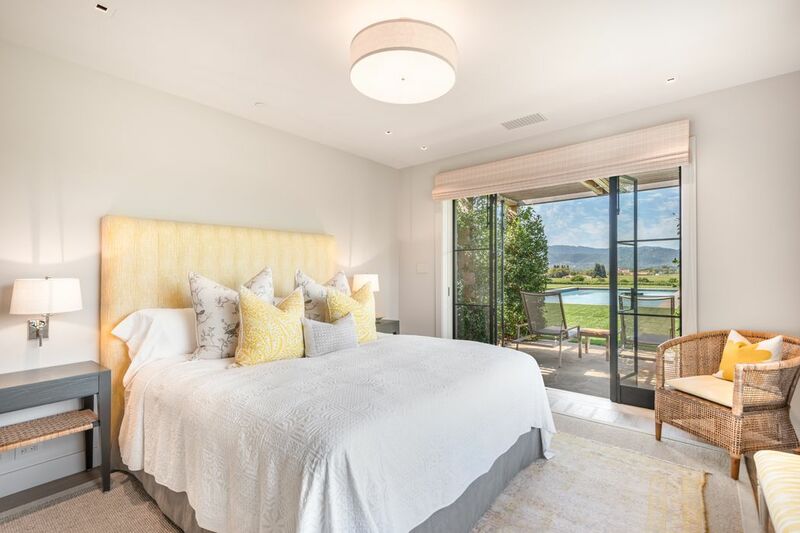 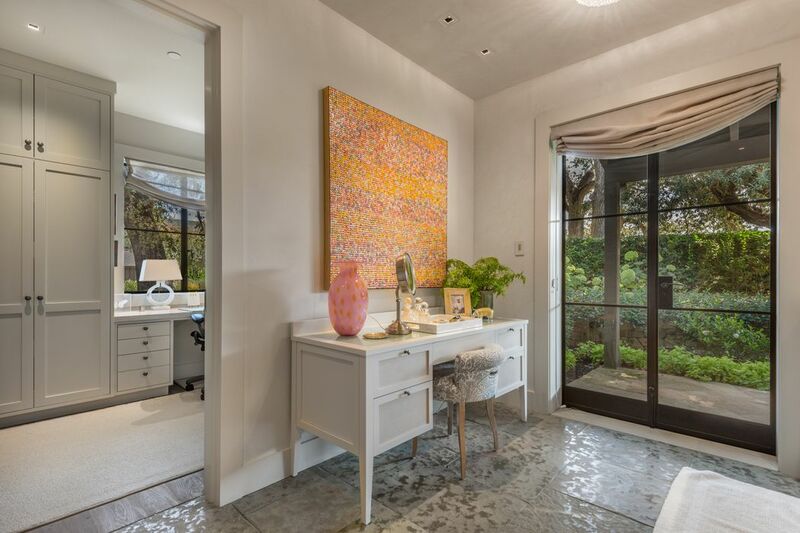 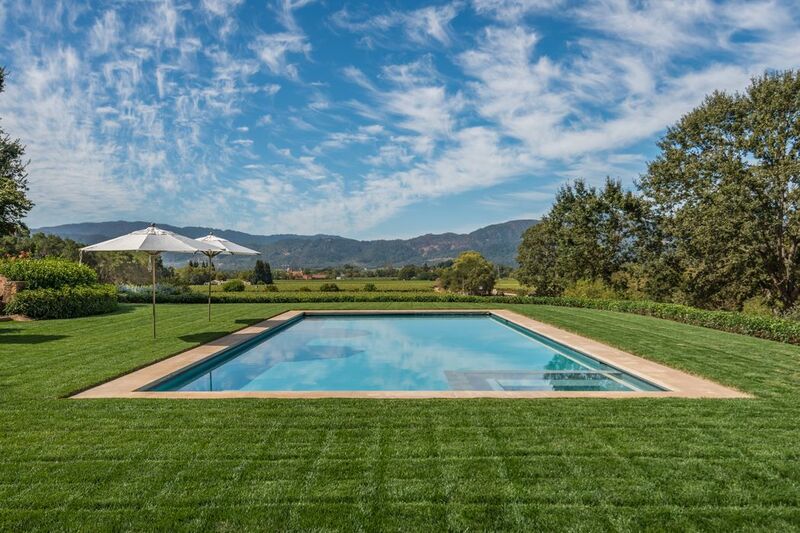 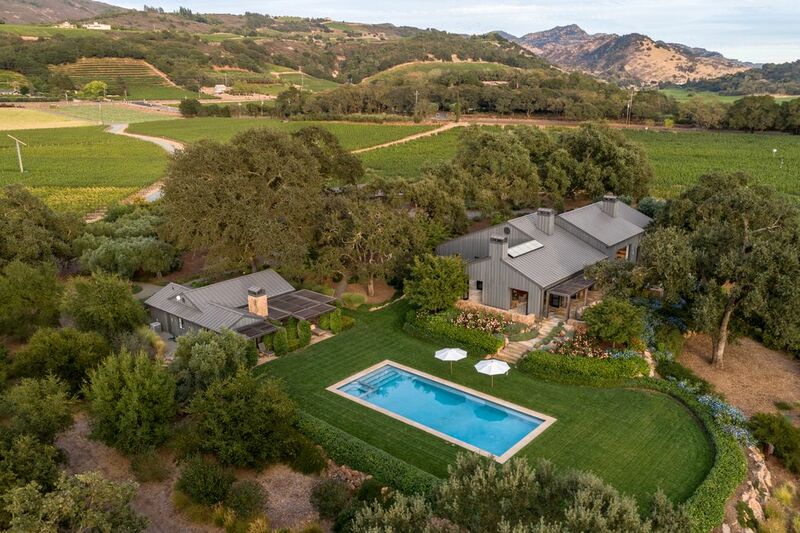 San Francisco Business Times, "Napa Valley's Most Expensive Mansion Hits the Market for $22.5M"
Mansion Global, "Napa Valley’s Priciest Property: A $22.5 Million Compound"
The Wall Street Journal, "Napa Valley’s Priciest Property: A $22.5 Million Compound"